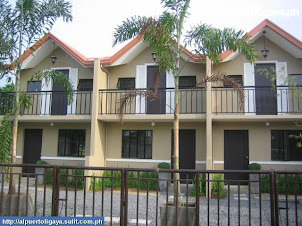 Are you looking for a low cost house and lot for sale near Metro Manila? You might consider this townhouse style house and lot for sale in Bulacan. It is only 30-45 minutes away from Balintawak, Quezon City. Let me tell you more about it.